Shalini Srinivasan Shalini Srinivasan likes animals, walks and nonsense. 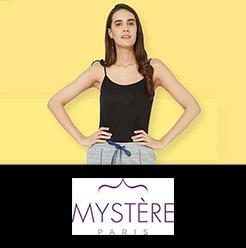 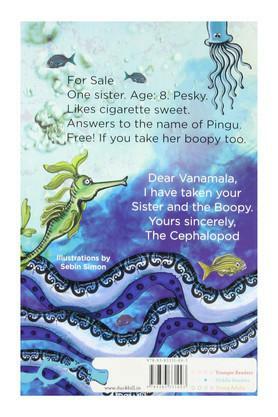 She lives in Bangalore. 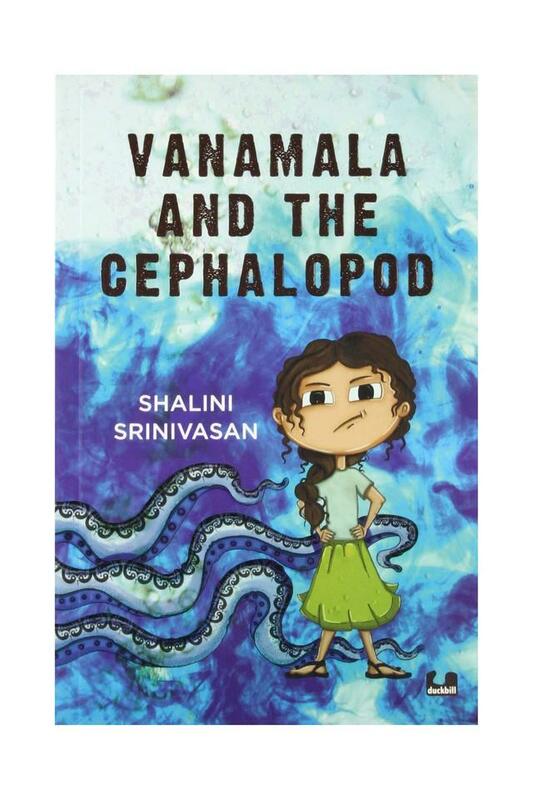 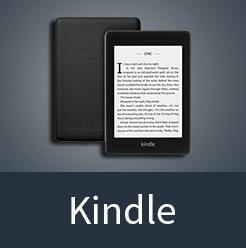 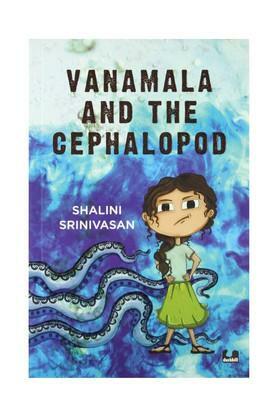 Vanamala and the Cephalopod is her first novel. Her sister is fine, thanks.